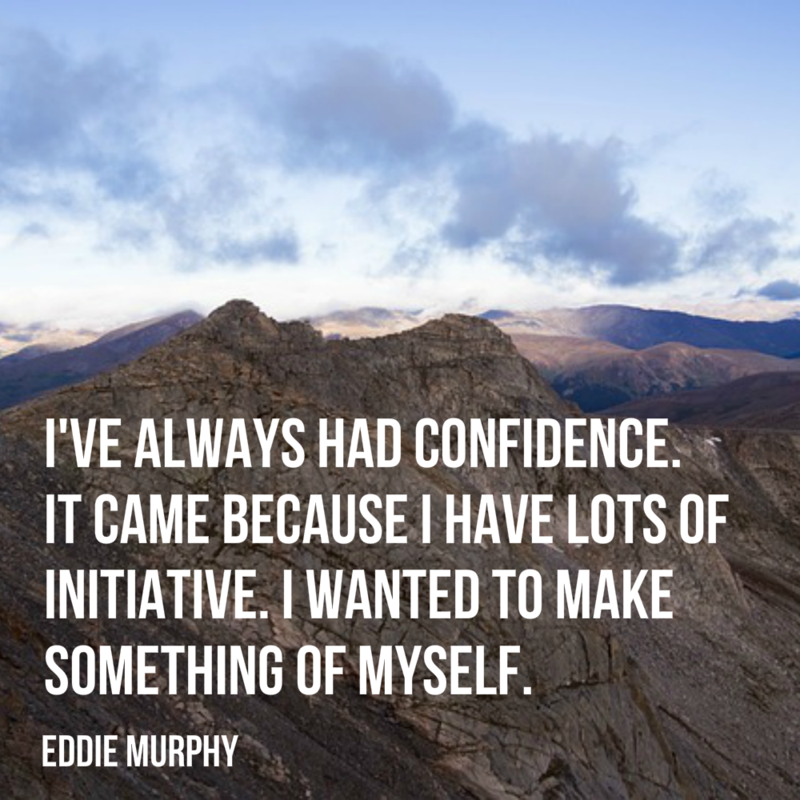 Building confidence is a necessary exercise for many of us. 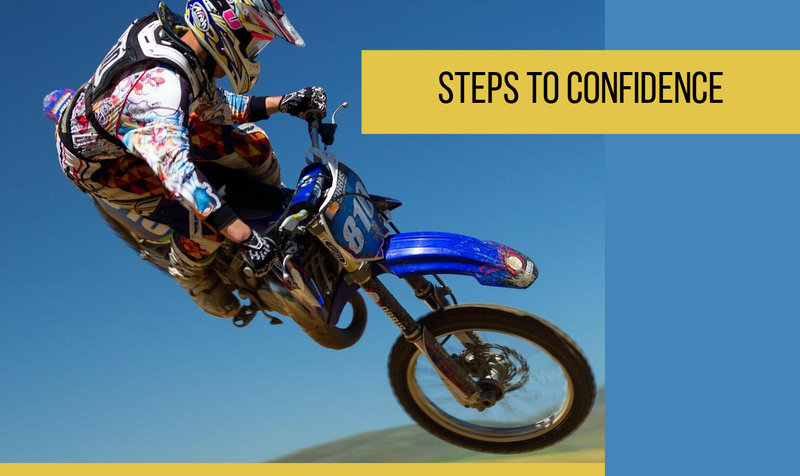 If self-confidence does not come naturally, building it up takes deliberate, conscious effort. 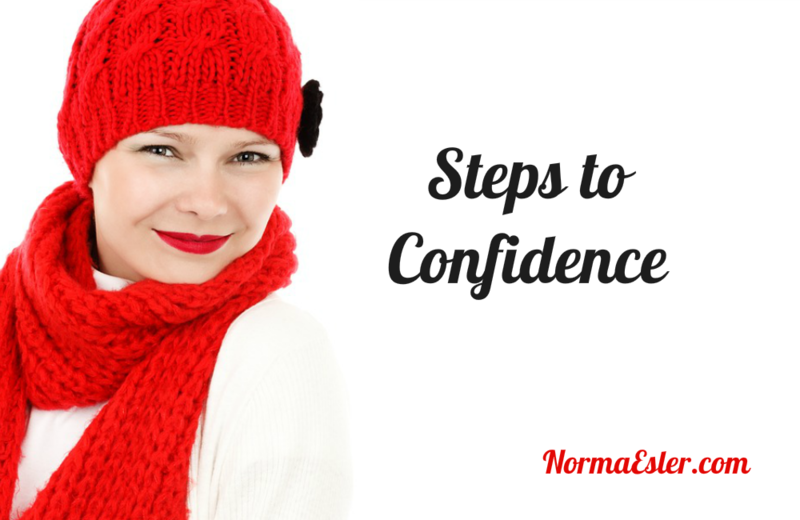 While no step-by-step program is perfect, following are some steps to confidence that may help. Whether it’s relationships, business ventures, or self-improvement, writing your goals and their necessary steps can make those goals much less formidable and much more doable. That alone helps you feel more confident in moving forward. While it’s good to have aspirations toward self-improvement, constantly comparing yourself to the best of the best in your realm can get discouraging. For example, if you’d like to have a talk radio show or Podcast, you might be inspired by high-profile radio hosts; being inspired by them is fine, but beating yourself up because you are not exactly like they are – complete with millions of listeners – will only discourage you. It seems that when you are just certain you are going to fail before you try something, you are more likely to fail when you do try it. 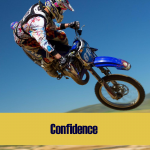 If you have a negative self-image and think you just can’t achieve anything, it’s likely that you won’t – thus underscoring this false impression about yourself. Stop listening to the negative inner voice and instead tell yourself that you can achieve your goals and, even if you fail, it’s not because you are a bad person or because you didn’t try. This means spending some quiet time thinking or writing in a journal – some quiet time by yourself in which you assess your strengths, weaknesses, and personality. What are your character traits? What quirks and talents do you have? Pretend like you are being interviewed and that the interviewer is trying to get to know you. What questions would they ask? For a while, it might be good to turn off the TV and put down the magazines. The perfect-people images found in the media can be discouraging for those who are struggling with self-confidence.